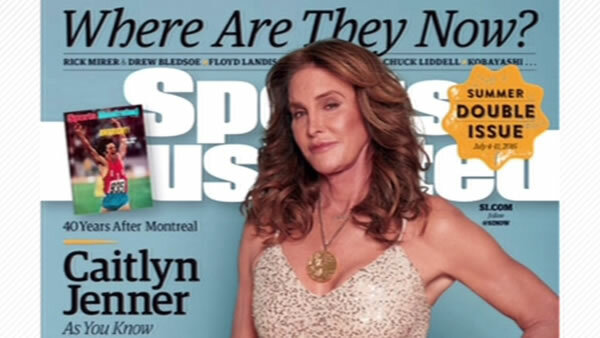 Caitlyn Jenner is going for gold on the new cover of Sports Illustrated. The new issue hit newsstands Tuesday morning. You can see the 66-year-old posing with her gold medal that she won at the 1976 Olympics. This is the first time she's been photographed with the medal in 40 years. In the issue of Sports Illustrated, Jenner says she keeps the medal in a bathroom drawer with her nail polish, of all places. She says she thinks her current role as a transgender advocate is much more important than her athletic glory. For more stories about Caitlyn Jenner, click here.